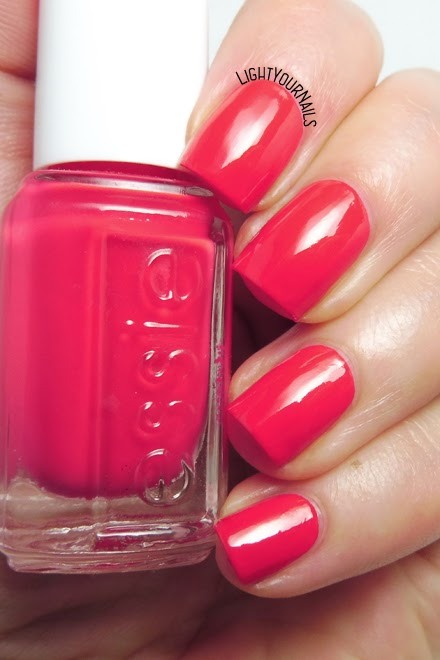 Essie Ole Caliente | Light Your Nails! 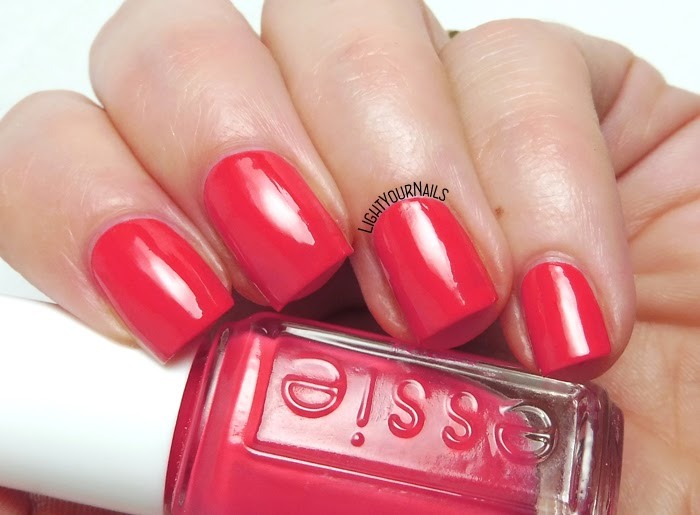 It's time for letter O in the Untried A-Z Challenge and my pick is Ole Caliente by Essie. Essie Ole Caliente is a red coral creme. I have a mini sized bottle and it applies like butter. I bet the big bottle acts the same. The colour is rich and even, perfect for a summer mani or pedi, too. Actually this is gonna be my next pedi colour for sure. Drying time is quick and it has a glossy finish. This mini was part of a set of 4 that I purchased on sale back a few years ago and I must say it's great. Both the formula and the shade are perfect. What do you think of it? 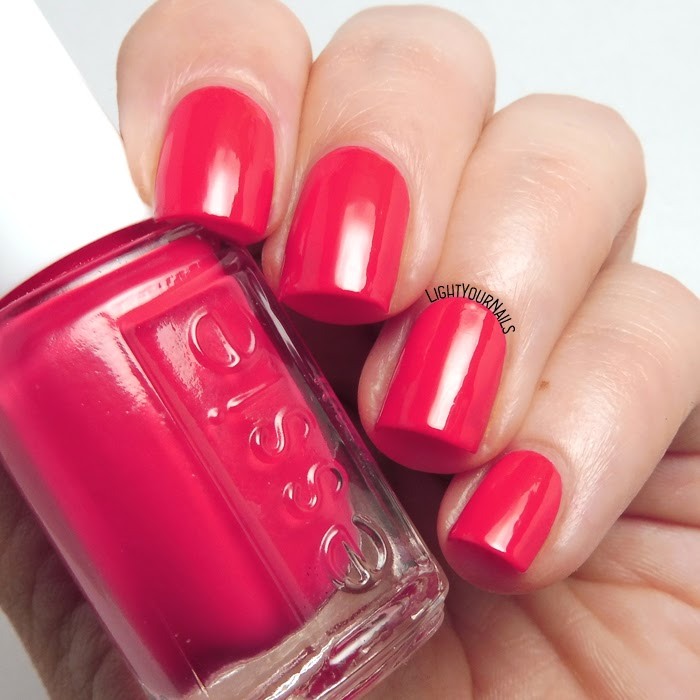 Are you a fan of Essie's nail polish? Hi: Yes, I am a big fan of Essie nail polish and this red color would be perfect for a pedicure, I might try it myself, Love your web blog and will visit it more often. Nice photo work. Geo. Thank you so much Geo!